After spending a bit of time with Adrianna and Tamara at their shop, The Fix & Co., I knew I just had to get in the kitchen with them to whip up an exclusive recipe. Smoothie bowls are my weekend ritual. During the week I make batches of chia puddings or overnight oats to grab on my rush out the door, but weekends are a different story. I love getting all crafty with my smoothies and take my time to top them with all the superfood goodness I can. I actually pour them out of the magic bullet container (I know- more dishes! ), layer them up and take my time eating then devour them instantly. In all seriousness, they have become something I look forward to! The girls and I put together a wicked recipe to share, and since I was the taste tester I can assure you this blend of dates, blueberries, banana, and a variety of superfoods is sure to elevate your morning or snack (or dinner- no judgment here, we've all been there!). It's refreshing, energizing, so nutritious and will leave you full for hours (not to mention vegan and gluten free). The blend of dates and raw cacao with the matcha powder gives the creamy smoothie a subtly sweet taste that is so delicious. I had so much fun putting together this recipe vlog and I'm so eager to hear you thoughts! The recipe is also posted below, along with a few more questions from our Q&A. Blend all smoothie ingredients together. Pour granola into two bowls and top bowls with smoothie. Top smoothie with desired toppings. Did you catch my interview/cleanse experience? Tamara and Adrianna are just killing the juice scene in Toronto. They truly love what they do and love promoting a healthy, wholesome lifestyle. There passion is evident in their words, products and demure. I asked a few business related questions to see what it's like being an ambition juicery in Toronto and here's what they had to say. Q: What sets you apart from the other juice retailers in the city? A: We believe the main thing that sets us apart is that we produce our cold pressed juice on site, which means we can customize all of our juices and packages. We use organic and work with local farmers, like many other juiceries do, but where we stand out is that we produce everything ourselves in smaller batches. This ensures that the quality of juice is high. We never water down anything and our customers get what they pay for. We are also one of the first fresh bars in the west end (Etobicoke). We wanted to bring downtown concepts and the downtown feel to the west end. There are a lot of people who want juices, salad bowls, smoothies, and smoothie bowls without having to drive downtown to find it. We also deliver juice/cleanse packages and cater to offices or for small events. We may have started as a juicery, but now we are more than that. Being nutritionists, we decided to do everything we could to get our products out there while spreading the word of whole food eating, which means we do a lot of community and outreach events, but also run educational workshops in our store. Q: What key business advice would you give to young entrepreneurs? A: I think that we can both agree that the key business advice for young entrepreneurs is to be authentic and to do what you truly love. Finding a way to make your passions a career makes it so much more meaningful and enjoyable. Let things progress naturally, but take charge of your life and don't let anyone tell you you can't do something. We never thought a year ago that we would have our own shop and come this far after 6 months, but if you believe in your goals and it feels natural to you, then you are on the right path. There will be mistakes and bumps along the way, but they are all just experiences to propel you forward and move you in the right direction. Failure is not an option unless you allow it to be. Q: What's next for The Fix & Co? A: We would really like to take our business to the next level by setting up our on-line store, having our products available at other retail locations and hopefully open up another small location. We don't know where that location will be, but we do know that having another spot is somewhere in the future. We are just going to keep hustling and keep doing what we are doing, because it's been working. We would definitely like to see some expansion in the next 6 months or so. I can't wait to see what's next for The Fix & Co. Check them out online, visit the shop, or have your goods delivered. If there is anything I can leave you with, it's that your health really is an investment in your future. Your body, mind, and soul will thank you for taking the utmost care of it and nourishing it in the best way possible. 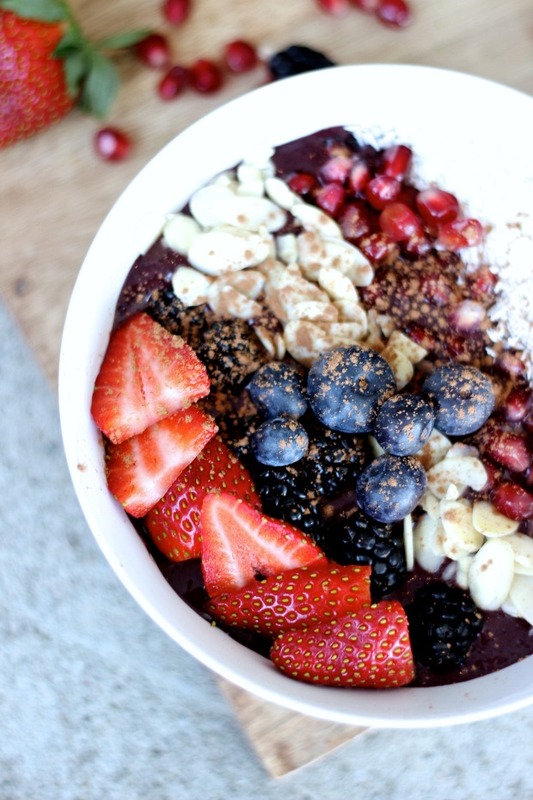 At least go make yourself this crazy good smoothie bowl. Check out part 1 of our Q&A and my Body Reset cleanse experience here. Let me know how it turns out, Jill!! How did I miss this?! 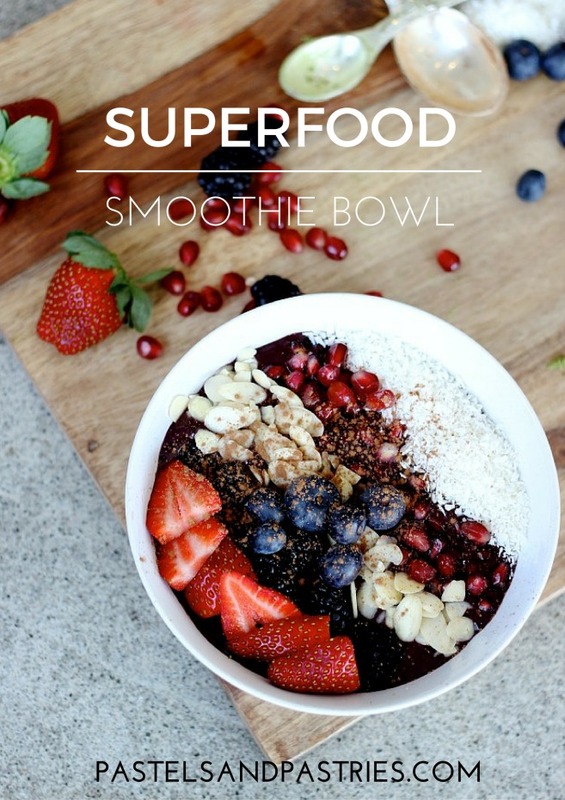 I absolutely LOVE this video Gabriella, that smoothie bowl is amazing - I'm totally trying it out this weekend. Thanks for sharing! LOL! Dates are sooo good! Slather on some almond or peanut butter and you have yourself the yummiest treat around. Also amazing in smoothies! Oh gosh the shredded coconut on this must be heavenly. I am very honored to introduce a free date recovery products to you, it is very useful and free,and professional technical support. Looks divine and oh so healthy!